It is also possible to order 1 or 2 dishes. Do you have questions or queries regarding food or menus, opening hours or bookings? Christopher Tjærandsen Rønneberg gives name to the dinner and dessert menu. He was a leading merchant in the Sunnmøre region towards the end of the 1700s. He owned churches, boats and several trade locations – amongst others at Skotholmen. 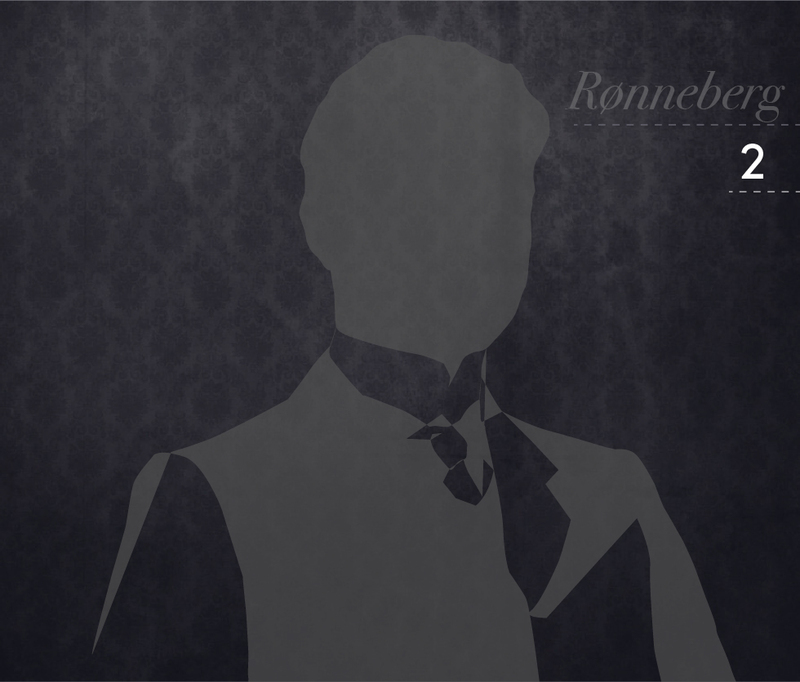 He was also the predecessor of the Rønneberg family including many famous people; from Carl Rønneberg, one of Aalesund’s important founders, to Joachim Rønneberg, who was vital during the heavy water sabotage during World War II. 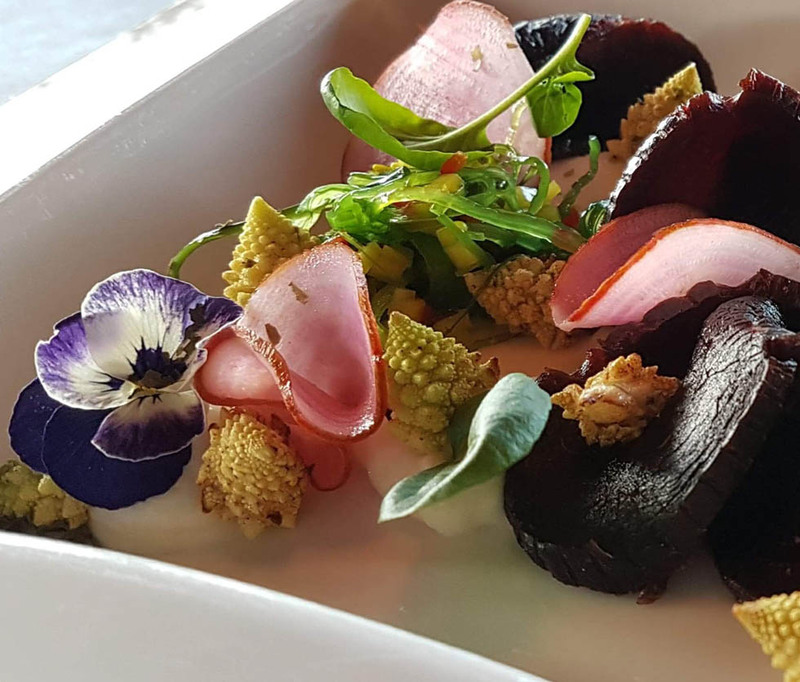 Three dishes are named after Gerhard Voldnes who created a fishing industry imperium in Norway during the first half of the 20th century. Gerh. Voldnes AS employed more than a 1000 people at its height and was the largest privately-owned fishing group in Norway. 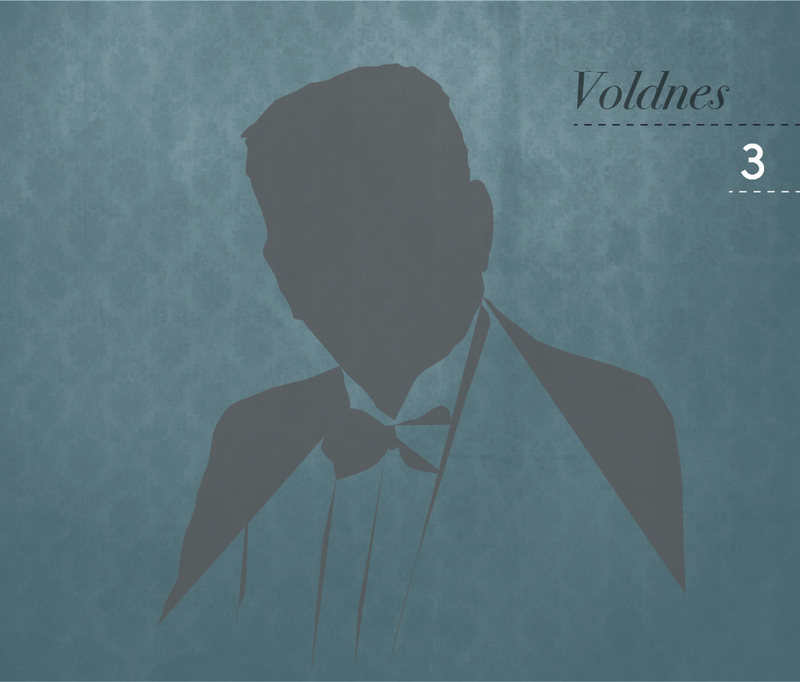 Voldnes was a pioneer both within herring and the supply industry. Five, delicate temptations are named after Gustav Evanger who was operating on a larger scale within the fishing industry in Herøy and on Iceland in the early 1900s. 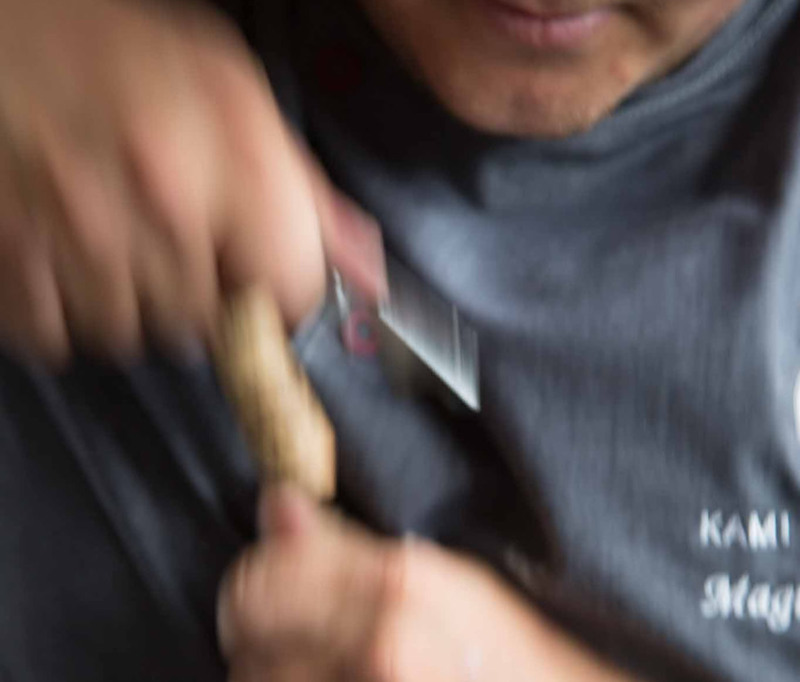 He was a main man who made quite an impression in the local Herøy community and even contributed towards the local dialect. 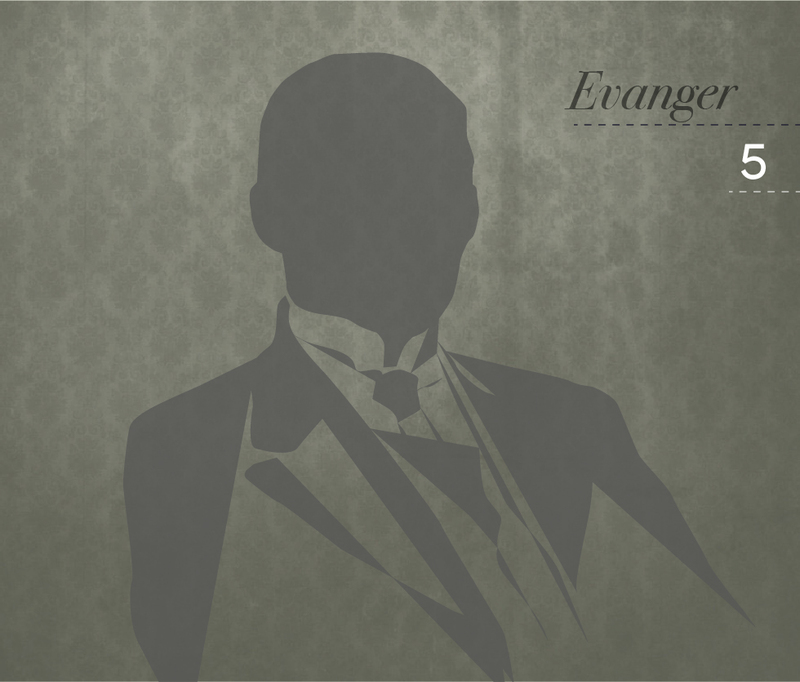 You still find people today who “lived the Gustav Evanger”, when talking about enjoying a wealthy lifestyle. .